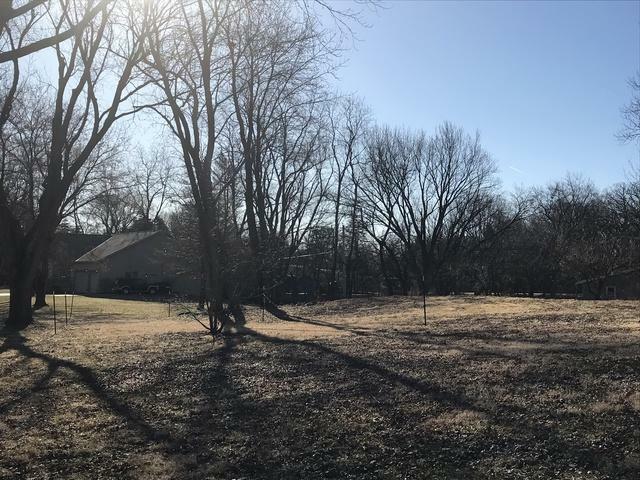 Beautiful 1/2 acre plus homesite in established Edgewood Acres in North Crystal Lake! 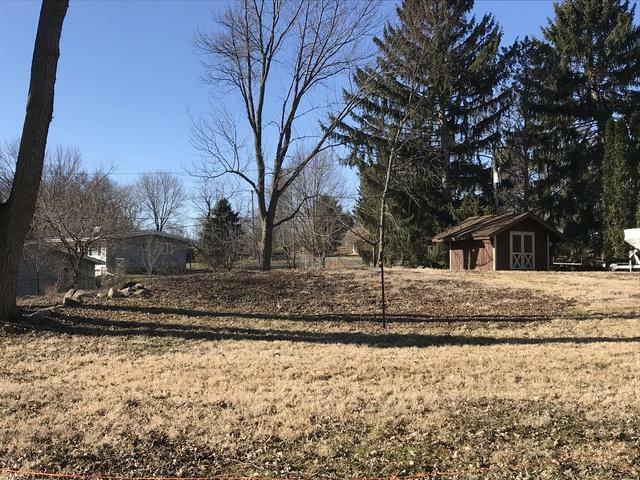 Existing well and septic on property with documentation from seller approved by health department! No impact fees here! 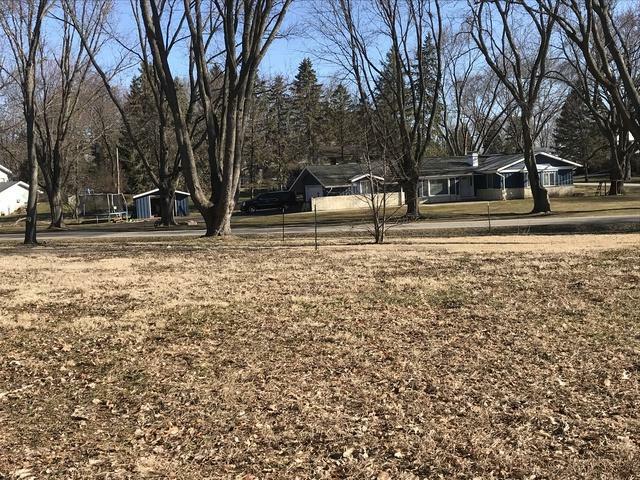 (Already paid with original residence) The lot has been cleared and will accommodate a walk-out basement! Asphalt driveway in place and storage shed on rear of property! 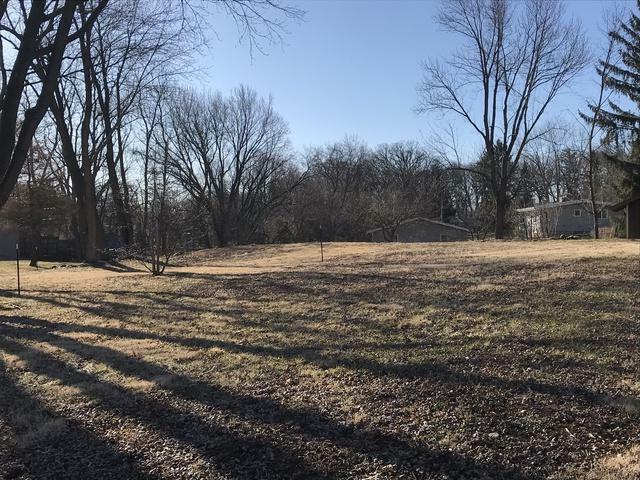 Seller will furnish engineering and house plans for the lot! The amenities already in place will save you thousands$$ !